These days, how you act, look and speak can be all someone needs when making a judgement. 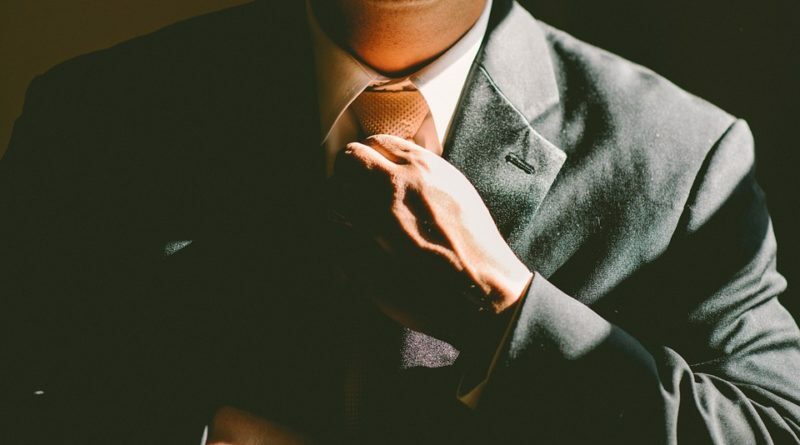 In the business world, you need to understand how to conduct yourself appropriately, so that you can make the deal, land the client and look the part. By dressing well, and having a well-dressed and behaved team too, your business can flourish and become a success. What’s more, if you’ve just joined a new company and are nervous about your first day (which according to statistics, 95% of us are stressed about making a first impression), you can create a strong first impression with 4imprint’s new range of corporate clothing. In a world where first impressions matter, looking and acting your best can impart trust and confidence. Here’s why first impressions matter in business. When you feel more prepared for what’s ahead, it usually tends to give one a level of confidence. In light of this, equipping your employee with all of the information they need on the first day is a great way to make them feel welcome. The 4imprint infographic that you’ll see further down bolsters the idea that being prepared could help them excel. Some information to include is where they should report to, what department they’ll be working in, what tasks to anticipate, and the names of people they’ll be working with. In addition to this vital knowledge, you should also think about including information regarding the commute, best routes to take and how to avoid being late because 58% percent of participants felt arriving early on their first day worked wonders. It definitely gives your new employee enough time to prepare, overcome any nerves and ask any questions they may have. Believe it or not, aside from being great branding for your company, uniforms have a great way of boosting the confidence of new employees. For this reason, you should think about giving your new staff member their uniform ahead of their first day in a bid to make them feel welcome. Seven in ten workers wish they had a uniform for work as they felt it would make their first day as well as first impression easier to manage. If your business doesn’t use uniforms, you should consider getting them in light of this. Sometimes, we can become all too wrapped up in what to do, we forget about what we shouldn’t do. For instance, many of us believe how we look to be the be all and end all, and although common worst impression is turning up underdressed, you should also know what else you should avoid. You should never get there late, and you should also prepare to learn everyone’s names straight away (and remember them). Being too nervous or too careless (never accidentally send out an email for one person to another), is another faux par, as is accidentally wearing the wrong shoes. Those who put the effort into making a good first impression, and who try their best to integrate into their new work environment, are more likely to excel in their new job. ← Why should you replace your business card with promotional products?